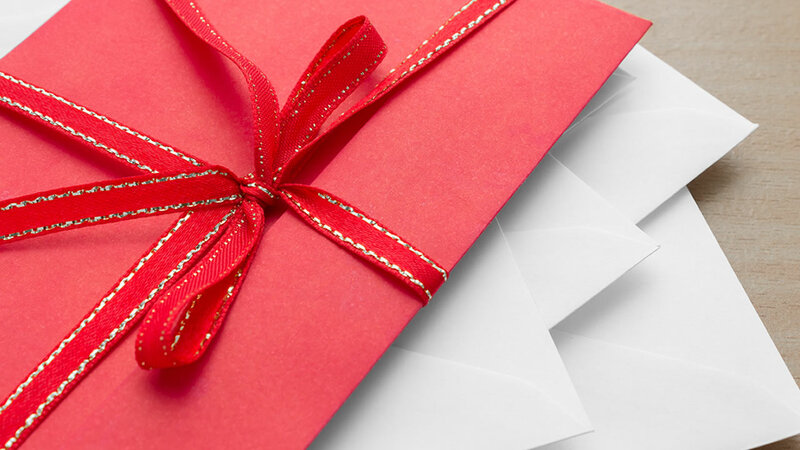 This undated, generic image shows holiday envelopes. OAKLAND, Calif. (KGO) -- With the countdown to Christmas quickly dwindling, the United States Post Office is helping you get out those last-minute shipments. USPS says the week before Christmas will likely be the busiest week on the year, with nearly 3 billion pieces of mail, including 200 million packages expected to be processed and delivered. Select post offices in the Bay-Valley will be open on Sundays, Dec. 16 and 23, to "ease the hustle and bustle of getting your holiday shipments in the mail." "During the busiest time of the year, people get frazzled with all they have to do," said Bay-Valley District Manager Robert Reynosa. "Providing a convenience to our customers by giving them an extra day to give us their shipments is just one less thing they have to worry about. It's all about Priority Yule!"